Business is booming for private investigator Nils Shapiro and his partners. Lawyer Todd Rabinowitz is found tied to the dock outside his Minnesota home with a fishing stinger through his jaw. 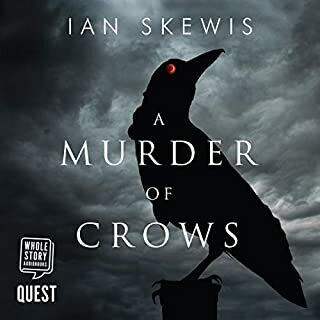 His widow, Robin Rabinowitz, calls Nils to the crime scene and asks him to investigate her husband's savage murder. She's not the only one. Soon, Nils has more job offers than he can handle. Robin's boyfriend. Todd's partner at his law firm. One of Todd's clients, a polarizing Congressional candidate. The local police, in over their heads. The FBI. From the author of The Ruin comes a compulsive new crime thriller set in the fiercely competitive, cutthroat world of research and academia, where the brightest minds will stop at nothing to succeed. 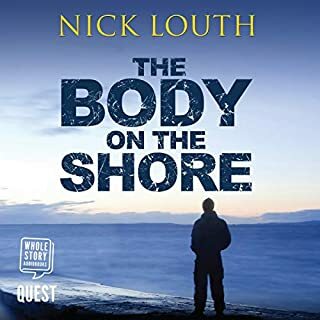 When Dr. Emma Sweeney stumbles across the victim of a hit-and-run outside Galway University early one morning, she calls her boyfriend, Detective Cormac Reilly, bringing him first to the scene of a murder that would otherwise never have been assigned to him. 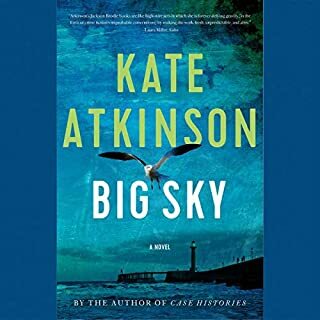 The dead girl is carrying an ID that will put this crime at the center of a scandal - her card identifies her as Carline Darcy, heir apparent to Darcy Therapeutics, Ireland's most successful pharmaceutical company. Darcy Therapeutics has a finger in every pie, from sponsoring university research facilities to funding political parties to philanthropy - it has even funded Emma's own groundbreaking research. 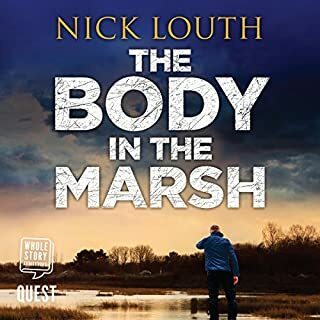 As the murder investigation twists in unexpected ways and Cormac's running of the case comes under scrutiny from the department and his colleagues, he is forced to question himself and the beliefs that he has long held as truths. Who really is Emma? And who is Carline Darcy? 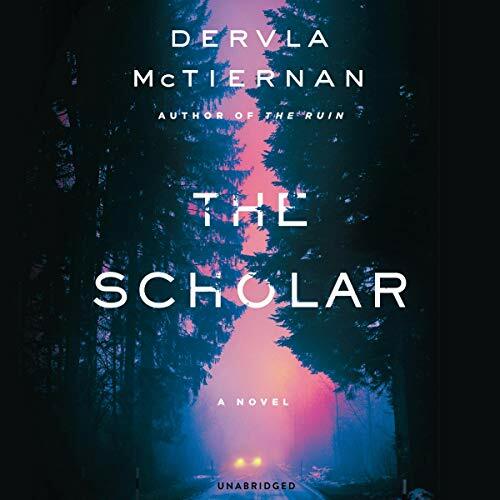 A gripping and atmospheric follow-up to The Ruin, an "expertly plotted, complex web of secrets that refuse to stay hidden" (Karen Dionne, author of The Marsh King's Daughter), The Scholar is perfect for fans of Tana French and Flynn Berry. 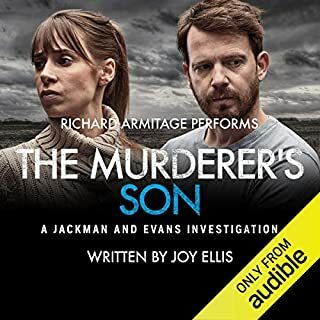 ©2019 Dervla McTiernan (P)2019 Blackstone Audio, Inc.